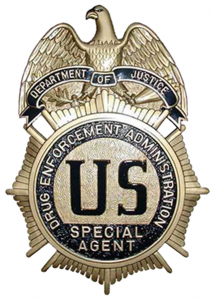 Sean R. Waite, a longtime DEA agent, has been appointed as a new agent in charge of the agency’s Albuquerque, NM, office, the Republic reports. Waite replaces Keith Brown, who left to become the agent in charge of the DEA’s New Orleans field office last year. 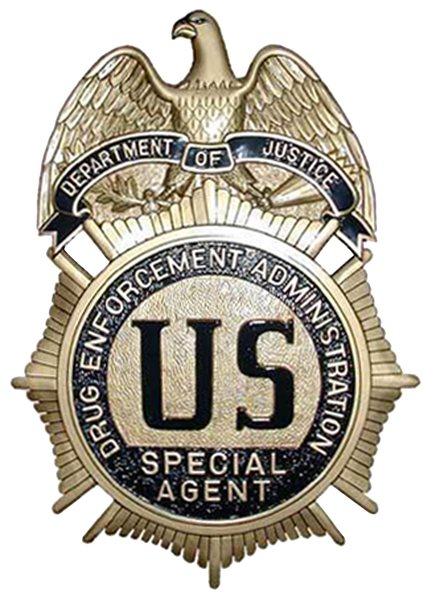 The office is part of the El Paso Field Division, which has been busy with synthetic drug trafficking. Posted: 3/7/14 at 9:21 AM under Milestone, News Story.